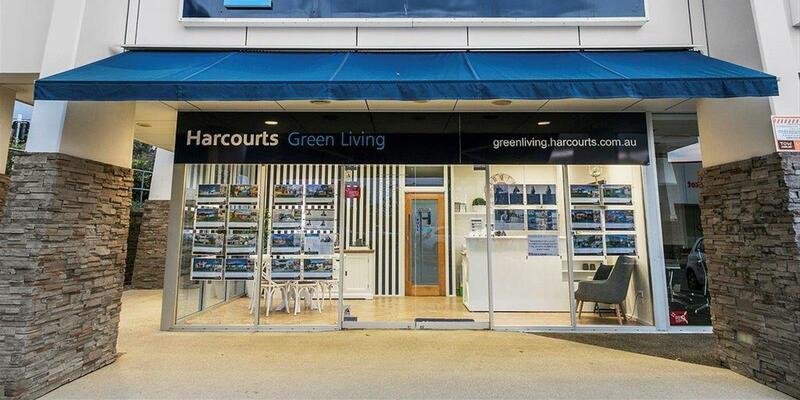 Here at Harcourts we deliver benchmark Property Management services. We believe in partnering with Investors to provide a Full Asset management service to ensure we maximise returns for our clients, mitigate any risk and minimise potential loss. Ensuring our Investors have access to extension Investment services like tax depreciation, wealth planning and Investment strategies to enable them to build their portfolios and ensure they are getting the very best from their investments. 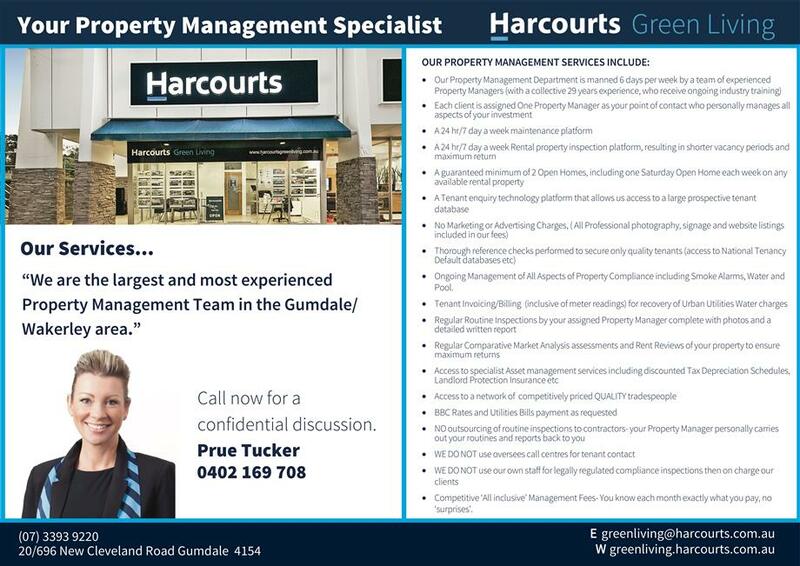 Harcourts Green Living has the largest and most experienced Property Management Team in the Gumdale Bayside area. 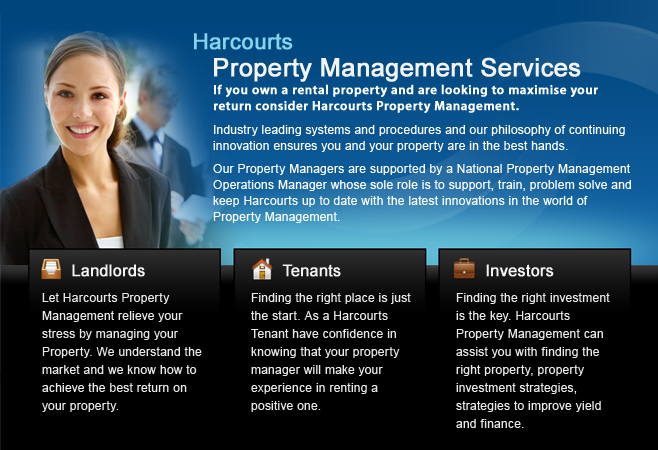 Our Property Management Department Team boasts a staff of 5, with a collective 63 years Property Management experience. We pride ourselves on keeping relevant, our staff are continually attending Industry training, and we ensure up to the minute industry standards, systems, procedures and processes are utilised, which guarantee our Property Investors the best outcome when it comes to their investment. As part of our service, we provide our owners with annual health checks on their investment, ensuring our investors are kept up to date with current market rent and sale prices and market trends. These are also valuable to our clients for use in forcasting, allowing them to plan for possible expenses like future maintenance or upgrades or improvements to assist with capital gain. Our Landlords even have access to the latest Property Management software which, through a mobile app, allows them to instantly access to their monthly and annual financial statements at a glance. For more information or a confidential discussion on how we can help you please feel free to contact Prue on 0402 169 708 or Jessica on 0401 314 814, we would be happy to assist. Please see below for information on a more extensive list of our services.